I was looking at the deals on Groupon and thought I might buy a mattress topper. They don’t work out very expensive and are portable enough to take away on our holidays in the UK. Then I can transform any mattress into a much cosier one. They aren’t particularly pricey either, with the Groupon deals you can get a decent one for about £20. It seems a wise investment if it improves my sleep. An eye mask is a good idea if the bedroom is brighter than your usual room. Earplugs are a handy piece of kit if you are staying somewhere noisy. Hotels have a lot of people walking up and down the corridors late into the night, getting a decent night’s sleep isn’t always possible. Using your ear plugs will block out a lot of that and hopefully you will drift off into a peaceful slumber. If you have a favourite pillow even bring that along. It might mean you get a better quality of sleep. We should have done this with the boys on our latest holiday, as we let them stay up late and they were particularly cranky! Sticking to your normal cycle of sleep hopes you nod off even when your away from home. I tend to eat more sugary treats when I am on holiday and that plays havoc with my sleep patterns. The extra sugar seems to act as a stimulant and even when the lights are out I can’t shut down. 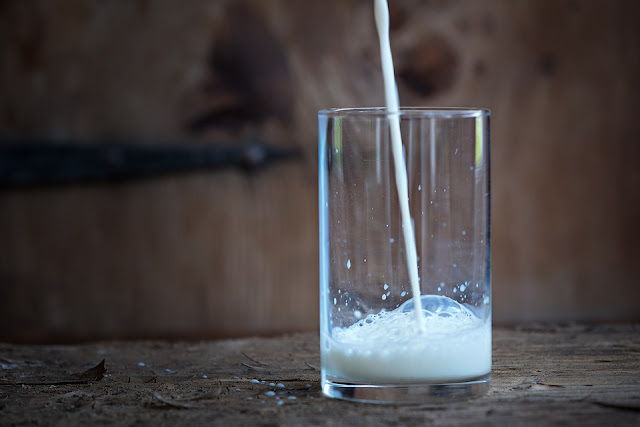 Try having a class of milk as that contains amino acid called tryptophan which boosts the hormone that encourages sleep. Holidays can be quite stressful so find ways to calm yourself before bed. 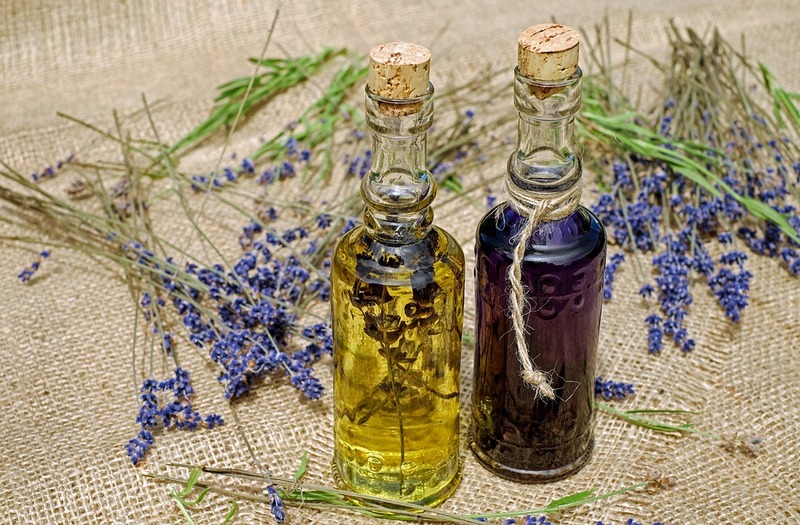 Listen to music, try a spray of soothing linen spray (lavender for calming properties or vanilla). Try running a warm bath to get your body ready for sleep. When checking in think about the location of your room. The end of a corridor will be quieter than in the beginning when all the guests have to pass your room! Consider putting in a request for a quieter room so you don't get disturbed as much. Fingers crossed these tips will help you sort out your sleep problem and you can enjoy your holidays with renewed energy!